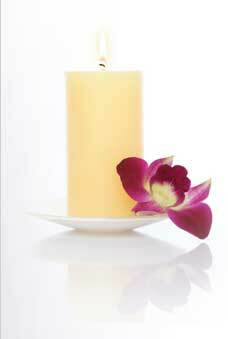 Dawn Coulter is a Registered Massage Therapist located in Thunder Bay, Ontario, Canada. She has lived in Thunder Bay most of her life and loves all it and the area has to offer. When she isn't working, Dawn loves spending time with her famiiy. Dawn gradutated from CDI College in 2005, and has been practicing fulltime since 2006. Dawn specializes in Deep Tissue Therapy and also has certification in Myofascial Release as well as other therapeutic massage techniques. Dawn Coulter, RMT is dedicated to improving the general wellbeing of all our clients.